DataTech Labs® offers data recovery solutions for all makes and models of hard disks. Our professional hard disk recovery specialists use state-of-the-art, non-invasive technology to ensure the highest recovery rate of your lost data. Where other companies may consider a failed hard disk unrecoverable, DataTech Labs may still be able to recover seemingly lost data. DataTech Labs can recover data from any type of hard disk with all types of failures. Our data recovery engineers have seen every situation imaginable. Logical Hard Disk Data Recovery – A disk that is still physically working, however, data is not able to be accessed due to corruption, virus infection, lost partition, file deletion, or accidental re-formatting. Physical Hard Disk Data Recovery – A disk that has mechanically or physically failed, typically a crashed head, failed motor or damaged PCB board. These drives must be opened and examined in our Class 100 Cleanroom. Hard Disk Data Recovery from a Natural Disaster – Disks that are affected by natural disasters such as a lightning strike, hurricane, tornado, fire, flood, or earthquake can most likely be recovered. Even if your disk has been fully submerged for an extended period of time, it is possible to recover its data. DataTech Labs can perform recovery on all brands, sizes and models of hard disks. Whether your hard disk is running Windows, Mac, Linux, or UNIX, your data can be retrieved in the same format. 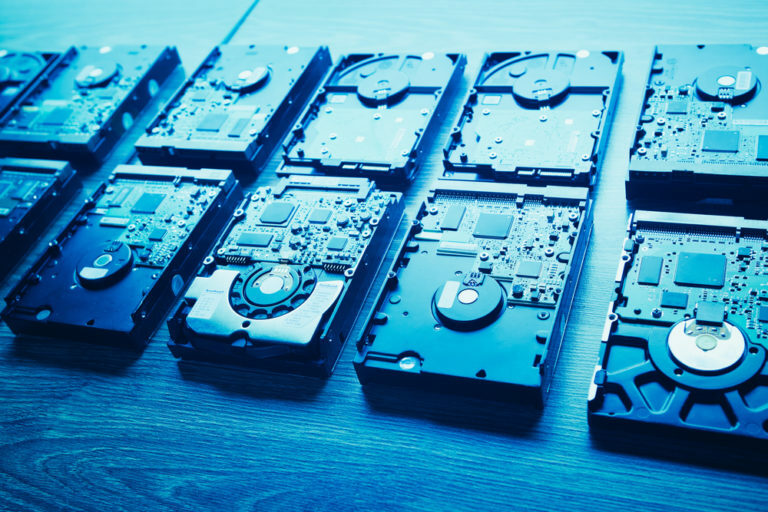 After performing an evaluation on your hard disk, our engineers will expediently determine the failure of the hard disk, and what the fastest, most cost-effective method of recovery will be. You will be contacted shortly after the evaluation has been completed, and advised of all options. 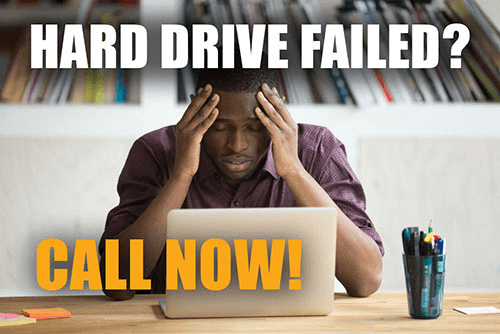 Our staff understands how difficult it can be to experience a hard disk crash, and will work with you throughout the entire process to ensure a quick recovery of your valuable data.